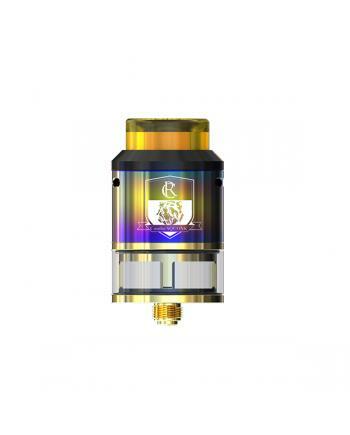 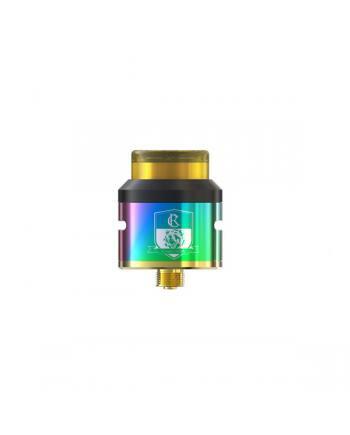 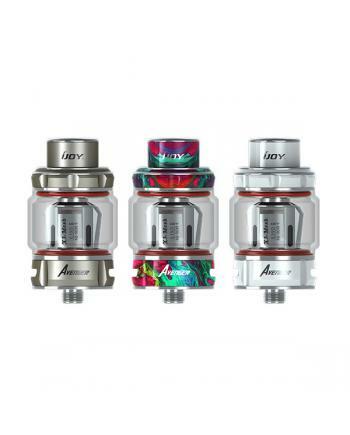 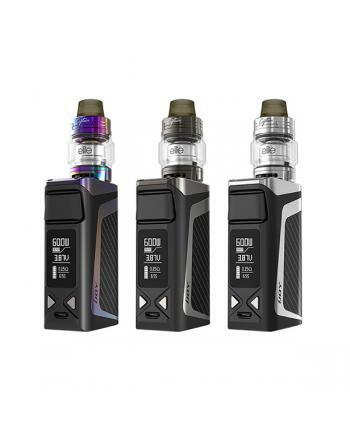 Description: Color: Black+ yellow	Capacity: 3750mAh	Flat top style	Max output current: 40A	Max o..
Combo squonk RDTA tank by ijoy, the new ijoy rebuildable tank can hold 4ml e juice, six fashionable .. 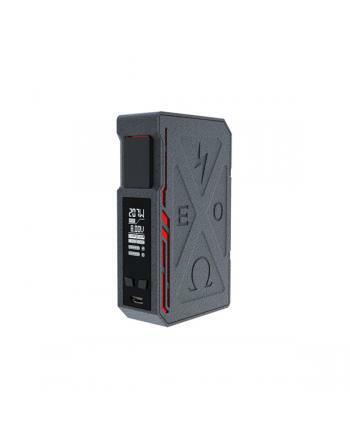 Description: New ijoy EXO PD270 box mod, which combine unique fashionable designs, powered by dua.. 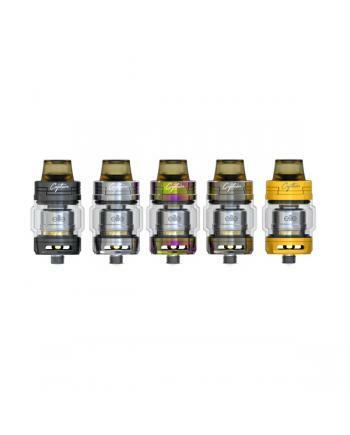 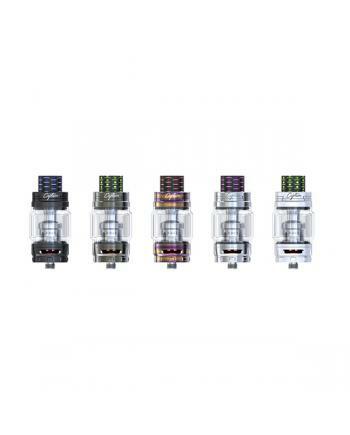 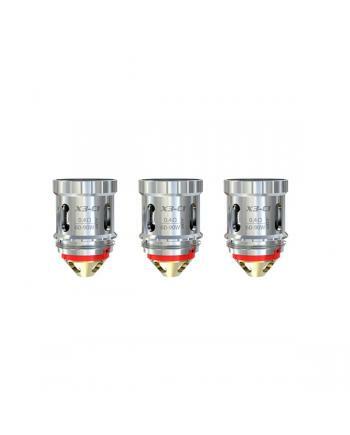 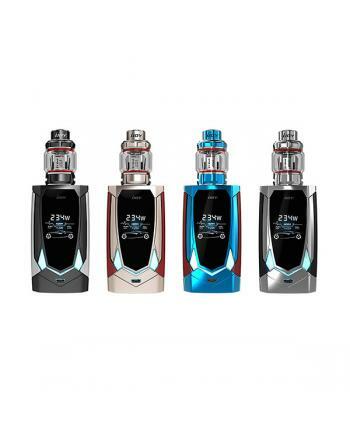 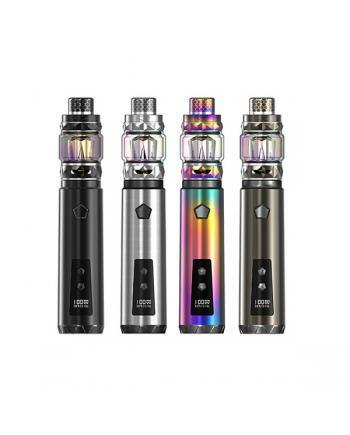 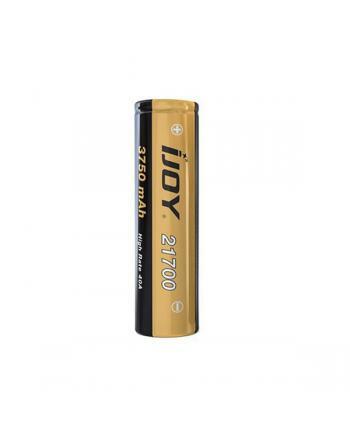 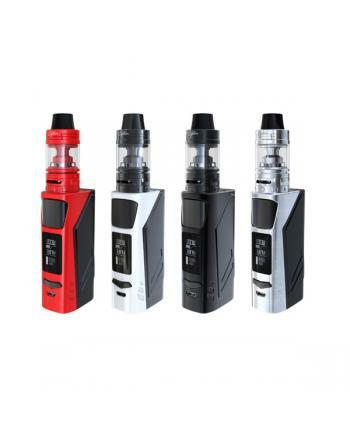 Description: The newest ijoy elite ps2170 electronics starter kit, seven fashionable colors avail..